European PES Community Manager Adam Bhatti has revealed Konami will aim to implement "up to 1000" new faces into PES 2014 after the game has been released. 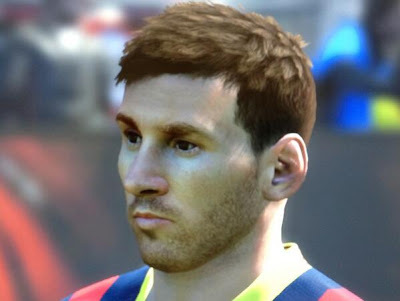 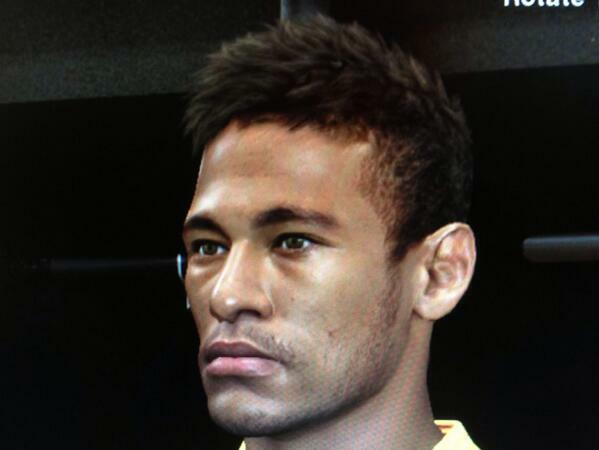 After uploading a selection of examples showing what the new engine is capable of (below), Bhatti has since confirmed the PES Team will provide regular DLC content which will allow even more players to have their own high quality in-game appearance. 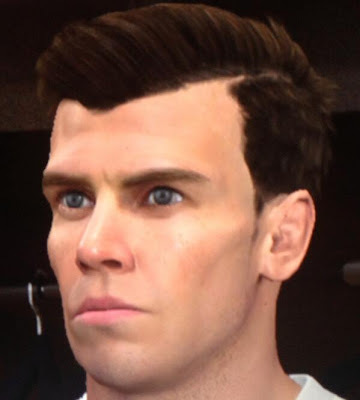 Feedback will be submitted by fans and collected by a range of PES community websites - including Only Pro Evolutions - so if you have any suggestions, please post them in the comments section below and we'll pass them onto the relevant people.